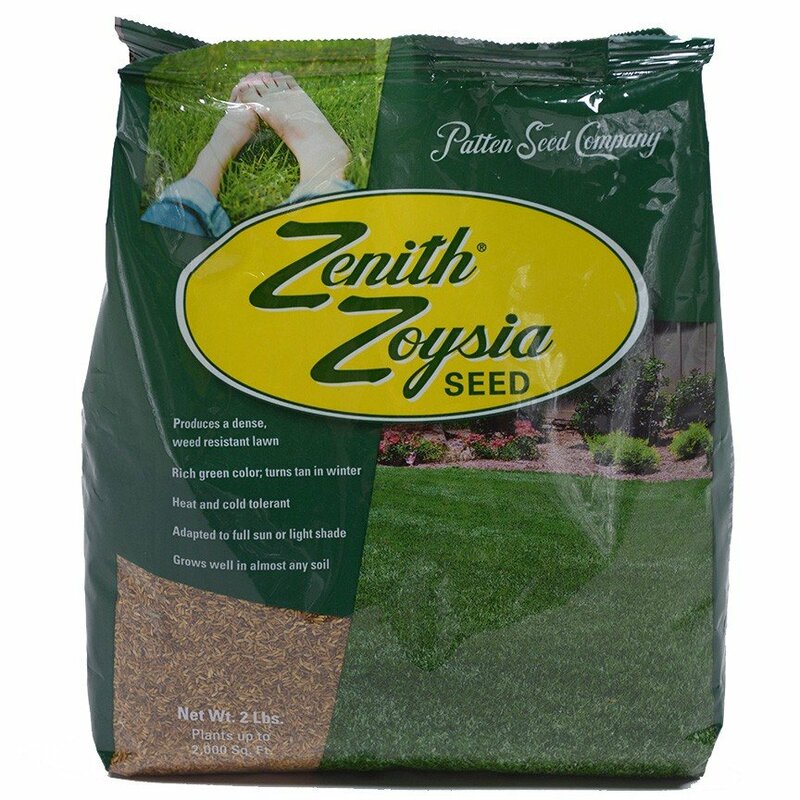 Zoysia seed is a good alternative way to start a Zoysia lawn. The main difference between plugs and seed is the need for a seed bed. Depending on the area and soil conditions, a good seed bed can be a labor-intensive undertaking. 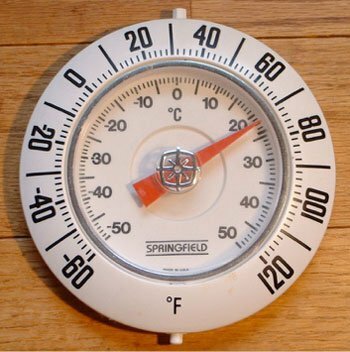 Zoysia seeds should only be planted when the temperatures are consistently above 70 degrees. The summer months are usually the best in northern areas, but late spring and early fall are possible further south. 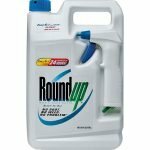 With the seeds, you must clear out all of the existing lawn and weeds before creating a seed bed. 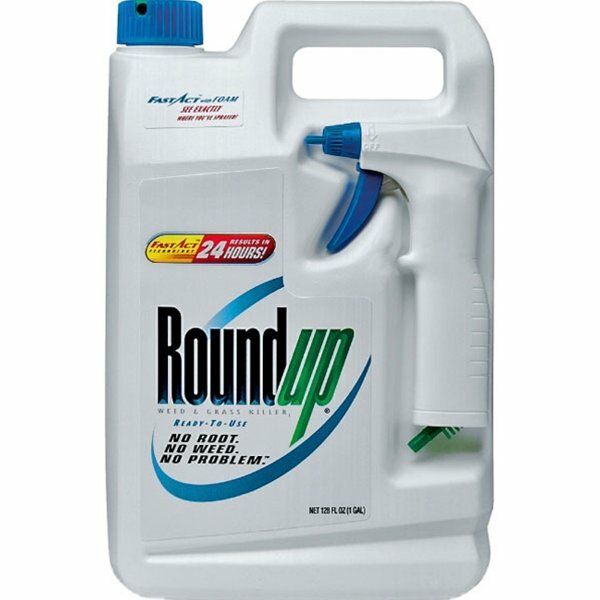 You may use a non-selective herbicide to do so; Round-Up is usually commonly available. After all of the vegetation and dead debris has been cleared, you should rototill to a depth of 4-8 inches. You will want to rake the ground so that it is level before spreading the seeds. Next, it is desirable to check the pH of your soil. Zoysia grows well whenever the pH is between 6 and 7. If you find that the pH is below 6, you should add lime to the soil. 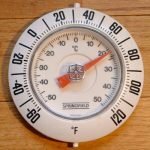 If it is above 7, you should add sulfur. Once the soil has been prepared, it is time to spread the seeds. Use a seed spreader to be sure the seeds are evenly distributed. You should not sprinkle the seeds around with your hands; it will not give you even distribution. 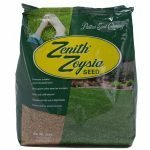 Two pounds of our Zoysia seeds will cover 1,000-2,000 square feet. Once the seeds have been laid, you should lightly rake and add some top soil to achieve good seed to soil contact. However, be sure that you do not bury the seeds by more than ¼ inch. The seeds need light to grow. If possible, roll the area smooth with a drum roller. Lastly, you should water immediately after planting. 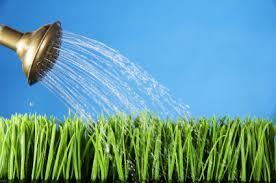 Continue watering daily or twice daily to keep the seeds and soil moist until you start to notice the green shoots. 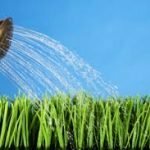 Whenever you start to notice the green shoots, you should water less often. Overall, the Zoysia seeds require more care and maintenance opposed to the plugs. The seeds however will fill in faster than the plugs. Within a year’s time, you could achieve a full Zoysia lawn. If you are trying to achieve a full Zoysia lawn without a long wait period, this option would be the best for you.